Ridiculously light. Seriously thin.Ridiculously light. Seriously thin. 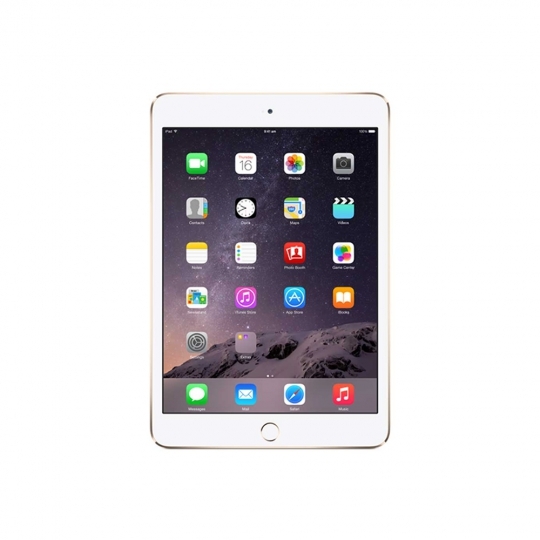 iPad smaller than usual 4 puts all that you adore about iPad into an unbelievably smooth and versatile configuration. So you can appreciate FaceTime calls with companions or complete work, wherever and at whatever point you need. 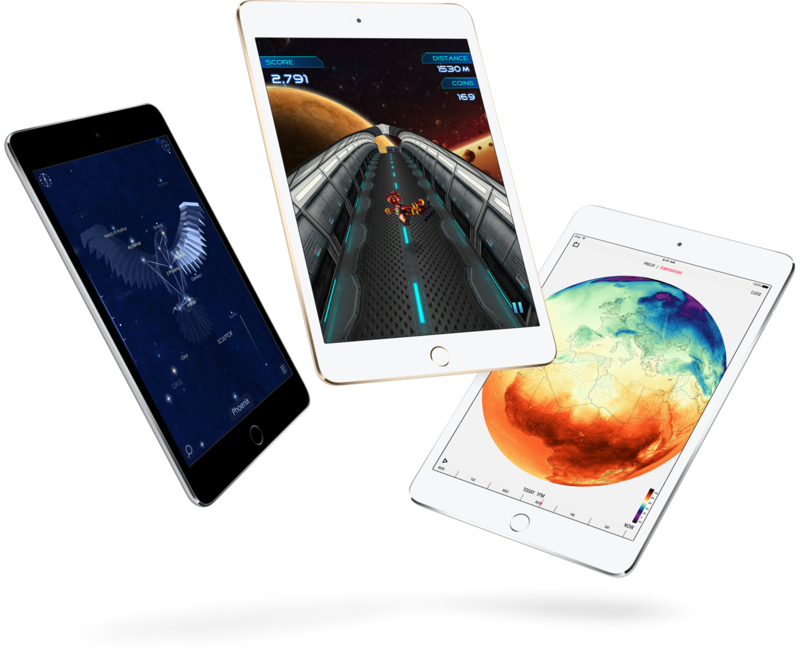 iPad smaller than normal 4 is fueled by an A8 chip with second-era 64-bit desktop-class engineering that can deal with even your most requesting applications. Whether you're altering a video, skimming photographs, or both, your experience will be smooth and consistent. 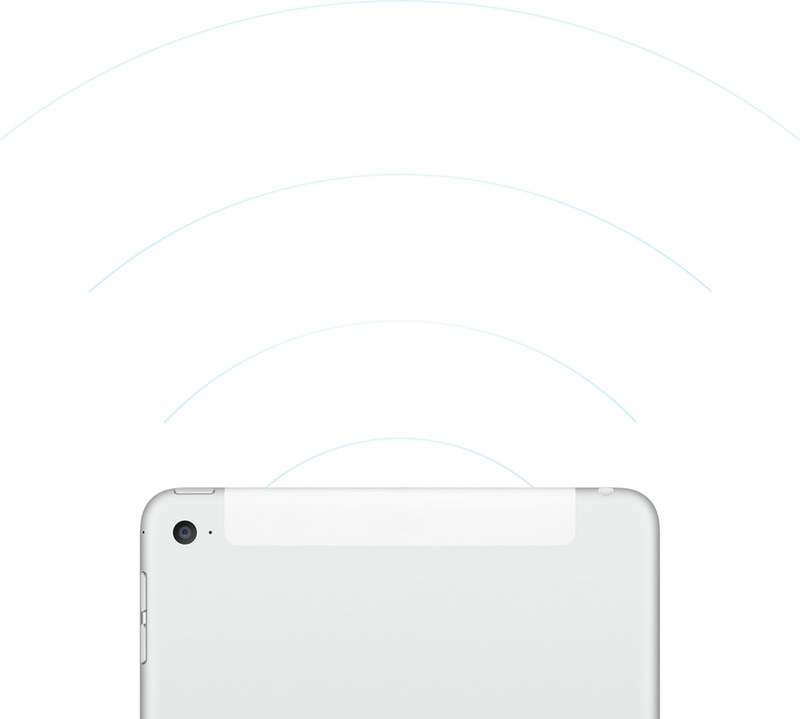 The iSight camera in iPad smaller than expected 4 conveys propelled optics, an enhanced sensor, and an Apple‑designed picture signal processor. It likewise incorporates convenient elements like display, time‑lapse video, slo‑mo, and burst and clock modes. The front‑facing FaceTime HD camera has been updated, as well, with a refined sensor and bigger pixels for far superior low‑light execution. The upshot all your photographs and recordings — and video calls and selfies — look inconceivably striking. 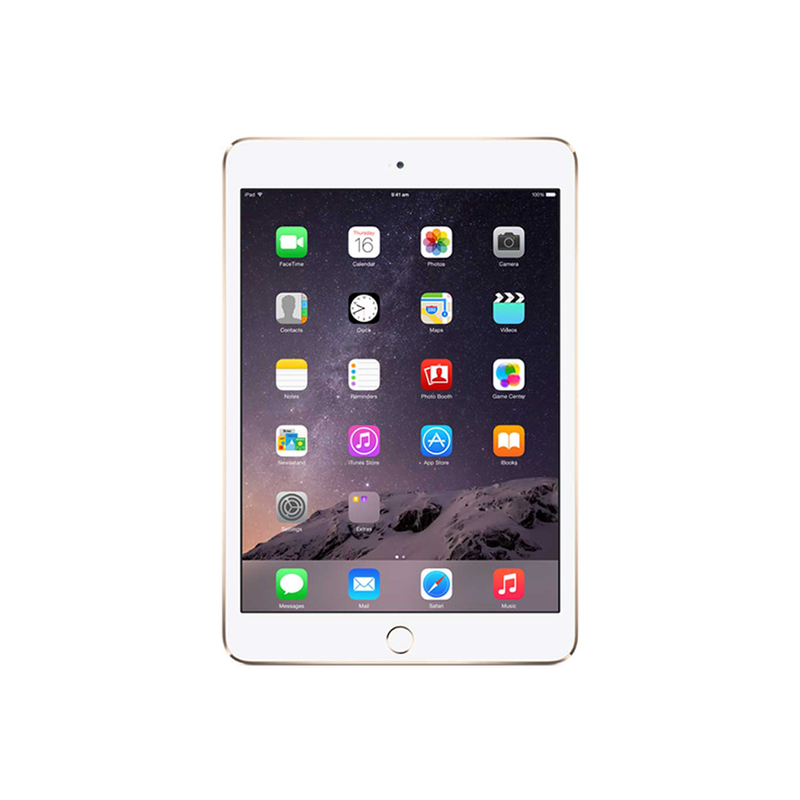 iPad smaller than expected 4 runs iOS 9, the most natural, progressed and secure versatile working framework on the planet. On the off chance that it feels like iOS 9 was made for iPad, this is on account of it was. 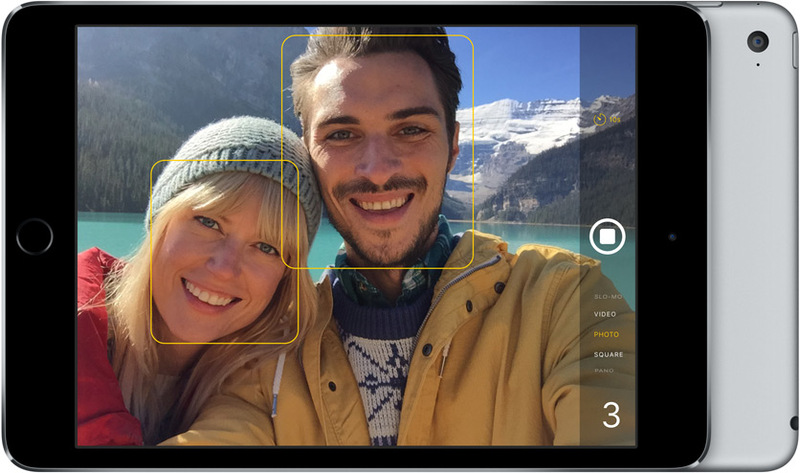 With enhanced applications and new elements like Slide Over, Split View, and Picture in Picture, iOS 9 helps you accomplish more in intense yet basic ways. 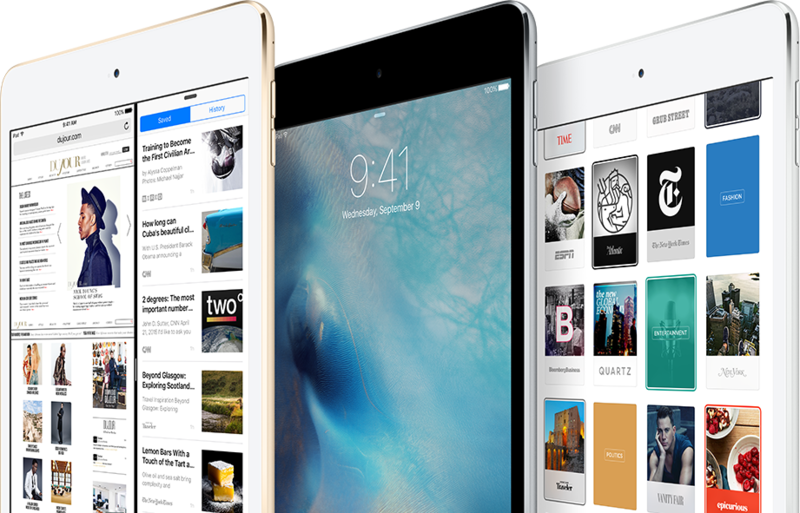 Whether you're checking messages while noting email or making a presentation while viewing the defining moment, iOS 9 helps you get more out of iPad than any other time in recent memory.